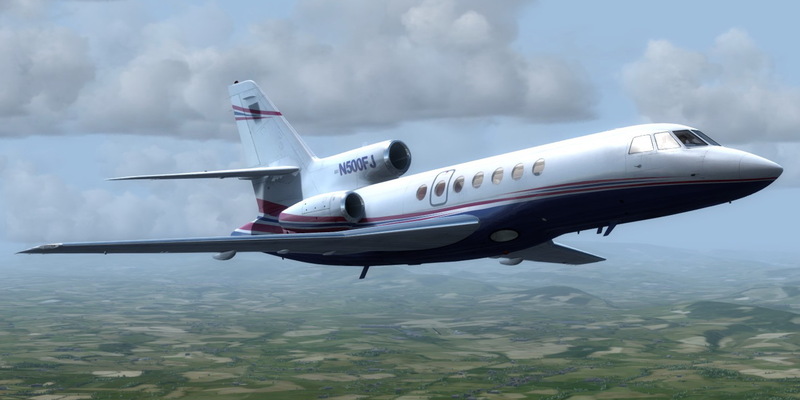 Description: This folder contains a repaint for the Dassault Falcon 50 by Carenado. It shows N500FJ, an imaginary paintscheme. Repaint by Jan Kees Blom, based on the white textures supplied by Carenado.